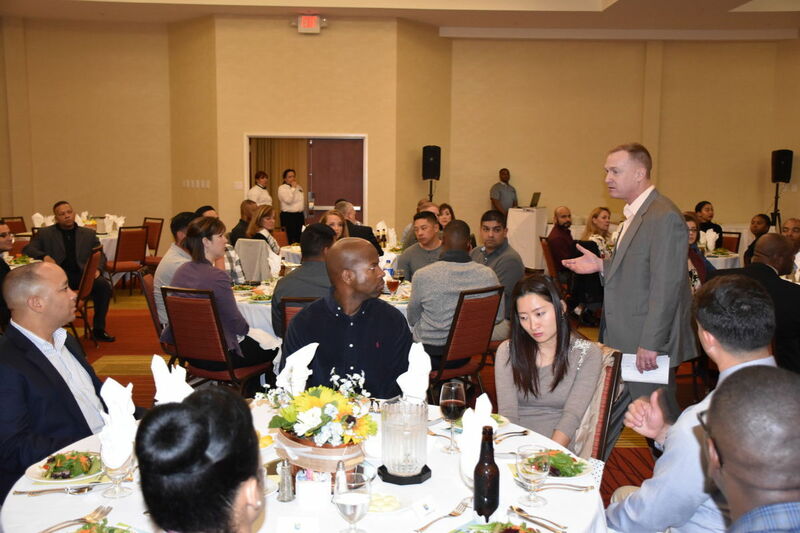 The purpose of the Association is to promote the heritage, history, esprit and professionalism of the United States Army Chemical Corps, and advance scientific, literary, educational, and artistic endeavors of the Chemical Corps. View the Programs, Awards, and Scholarships available to Dragon Soldiers and their families. Spread the word about the CCRA, teach other Soldiers about our Corps' history. Build esprit de corps, and encourage Dragon Soldiers to join the CCRA and their local chapter. 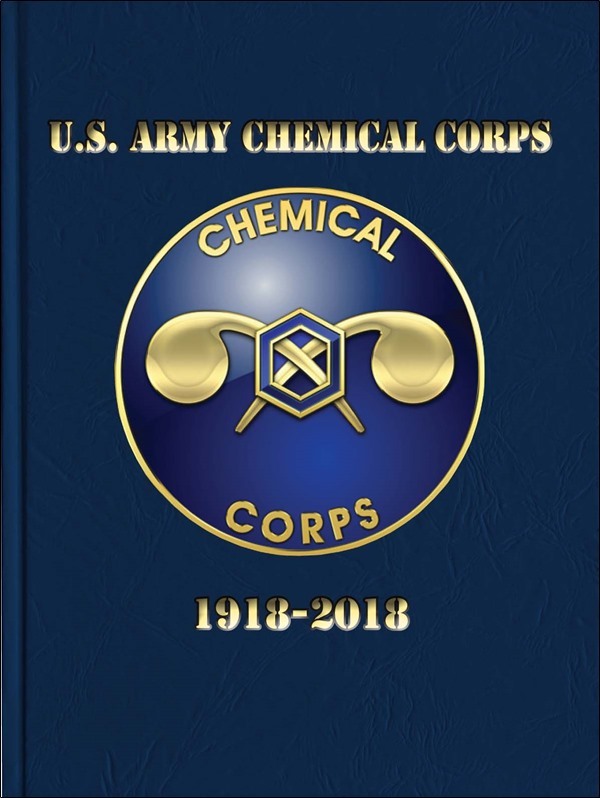 Learn about the heritage and history of the US Army Chemical Corps. 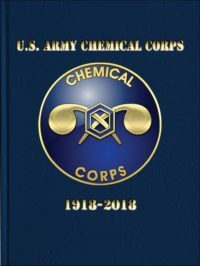 about the heritage and history of the US Army Chemical Corps. with current events, historical articles and more! 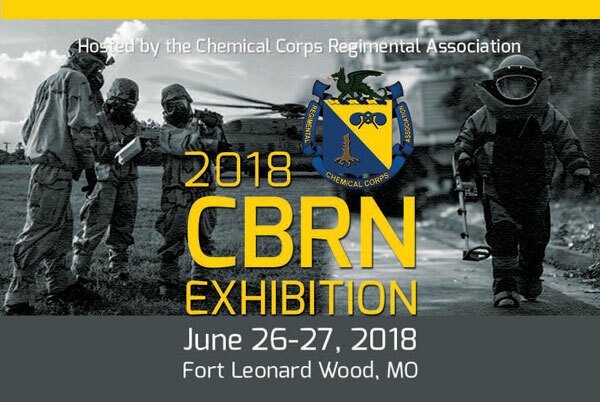 Stay up-to-date with the US Army Chemical Corps and the Chemical Corps Regimental Association with current events, historical articles and more! Be a part of the tradition and support our history… become a CCRA member!